GLOBAL 50% REOPENING SALE ON KEYS, CURRENCY, COMMANDS AND TAGS! Welcome to the official BreezeMC store! 100% OF PROFIT goes back into the server - it goes towards awesome custom plugins, builds, and - most importantly - building our community and getting new players through advertising and YouTubers. Not only does donating give you amazing perks ingame, but also really helps us out <3. All payments go through PayPal, but you can pay with card if you want (*). 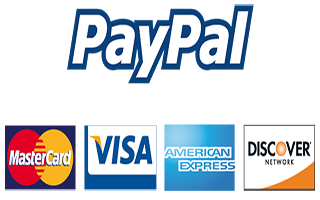 * If you're interested in paying by card select the payment method "Paypal" and when asked to login select the payment method of "Checkout Out as Guest" or for some it may say "Pay with Credit/Debit Card"
If you have any concerns feel free to join the Discord (https://discord.gg/NwRsrSa) or email us at support@breezemc.org!